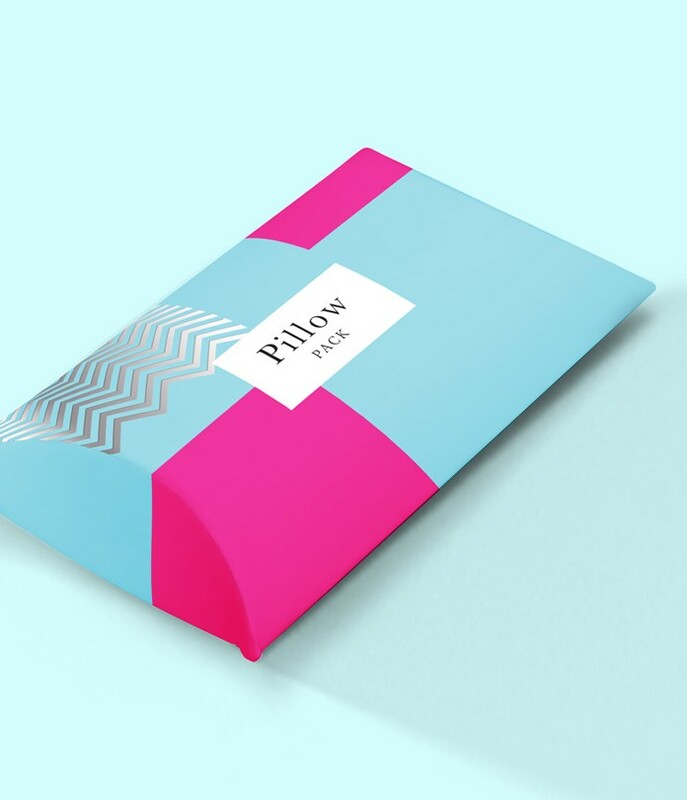 Pillow packs have been around for many years and are still popular due to their novel appearance when popped into shape. Great for packaging and protecting items and scaleable to accommodate large items too. Printed full colour (CMYK) to one side only on 450 micron white-backed folding box board. Punched to shape with existing dies and supplied assembled, but flat.